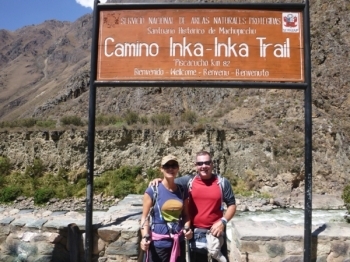 Inspirational guides, friendly, intelligent and always happy to go the extra mile. We came here looking to learn about another culture, and we exceed our expectations. We were fortunate to be in a group with diverse ages, backgrounds and professions which made for interesting discussions over dinner. Dinners were incredible, bearing in mind the difficult conditionals that they were working in. 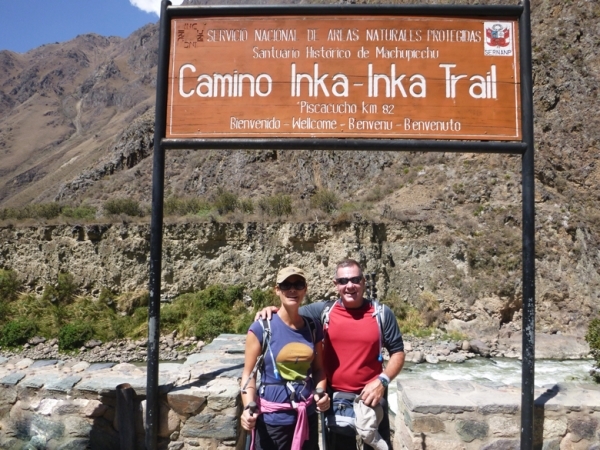 I would certainly recommend the Inca Trail to friends and colleagues to get a true Inca experience. We have made so many life long friends and will be sharing all of our experiences for many months and probably years to come.